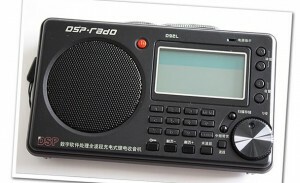 The Kchibo D92L is a DSP portable shortwave receiver. This radio is considered an “ultralight” by many DXers. This entry was posted in Kchibo, Portables, Ultralight and tagged D92L, Kchibo, Kchibo D92L, Kchibo D92L Reviews. Bookmark the permalink.